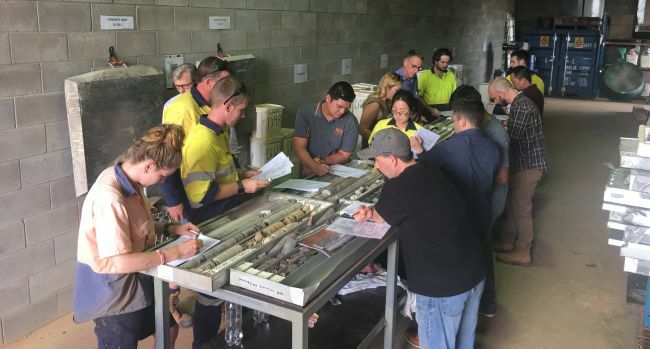 On the 2nd of May HiQA Geotechnical Darwin in collaboration with the Australian Geomechanics Society (AGS) hosted the 2018 Rock and Soil Logging Course for the Northern Territory. Delegates from the NT Department of Infrastructure, Planning &amp; Logistics, Mining, Civil Design and the Geotechnical industry including HiQA competitors participated in the day long course. The practical hands-on course focused on logging both soil and rock in accordance with AS 1726- Geotechnical Site Investigations. In addition, the significant changes to AS 1726 contained within the 2017 revision were discussed in detail. The course was delivered by Anthony Bowden an Engineering Geologist and Ian Shipway who is both a Geologist and Registered Professional Engineer.  The course was a great opportunity for HiQA to showcase to the industry our award winning company, testing facilities and skilled work force. Delegates were able to get a taste of the HiQA ‘Yes Experience’. HiQA team members who participated were able to sharpen their logging skills ensuring HiQA remain the ‘Preferred Choice’ for testing.